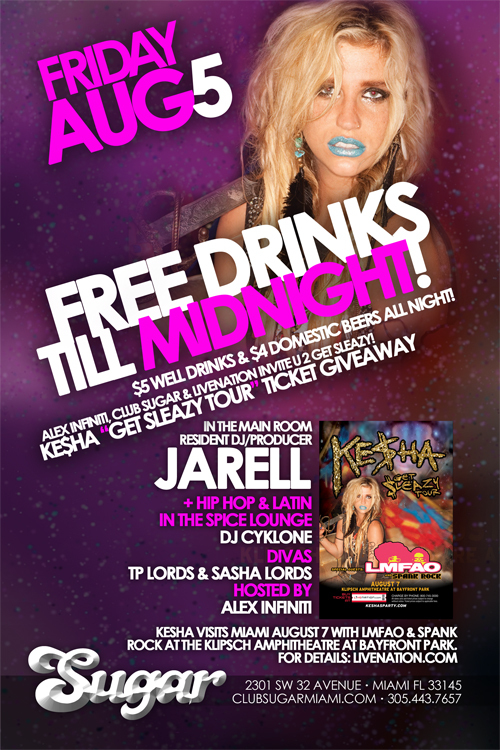 By getting on the list you’ll be entitled to NO COVER b4 Midnight! Powered by FatCatWebHost.Com. Built by ALEX INFINITI.